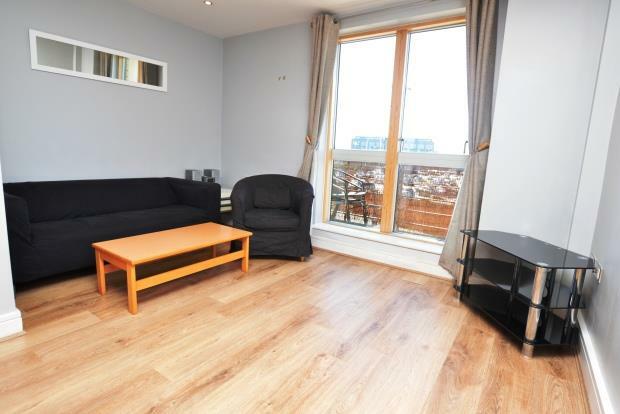 1 Bedroom Apartment To Rent in Leeds for £725 per Calendar Month. Set on the edge of the river you can enjoy south facing views over the city from your balcony, this apartment is one of the gems in Brewery Wharf. Filled with natural light from the large floor to ceiling windows, this apartment is bright and spacious. The good sized double bedroom benefits from a large fitted wardrobe and the modern fully tiled house bathroom is fitted with a shower and a bath. Brewery Wharf is fully gated and secure with access from the road and the river, there is a communal landscaped gardens and a fully equipped residents gym for you to enjoy.